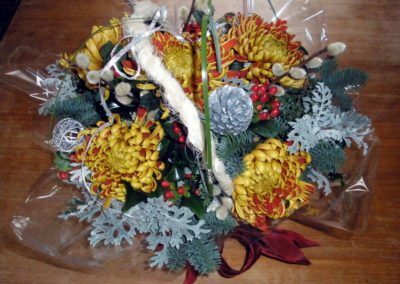 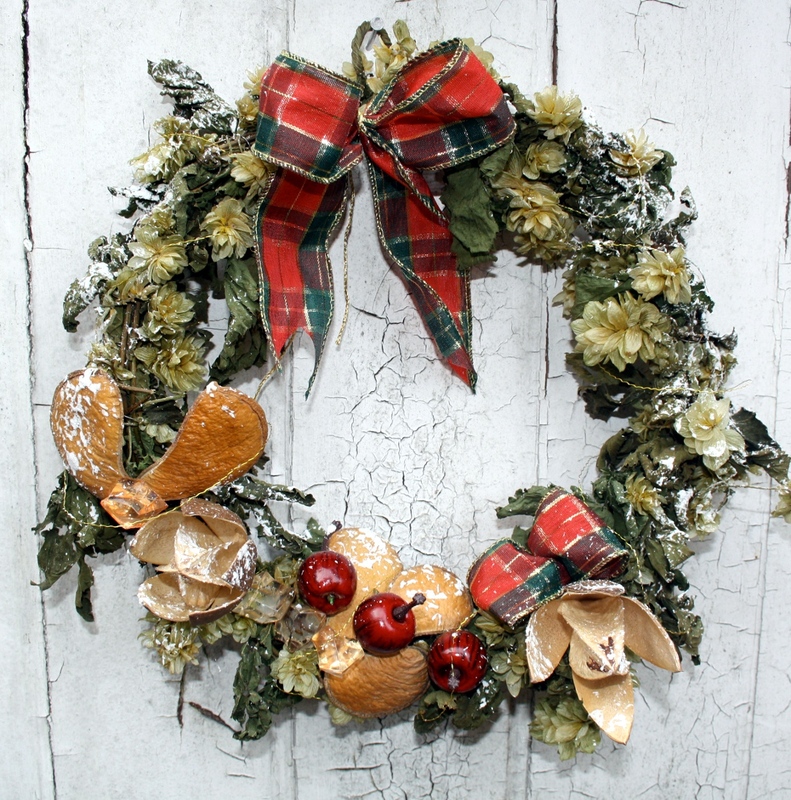 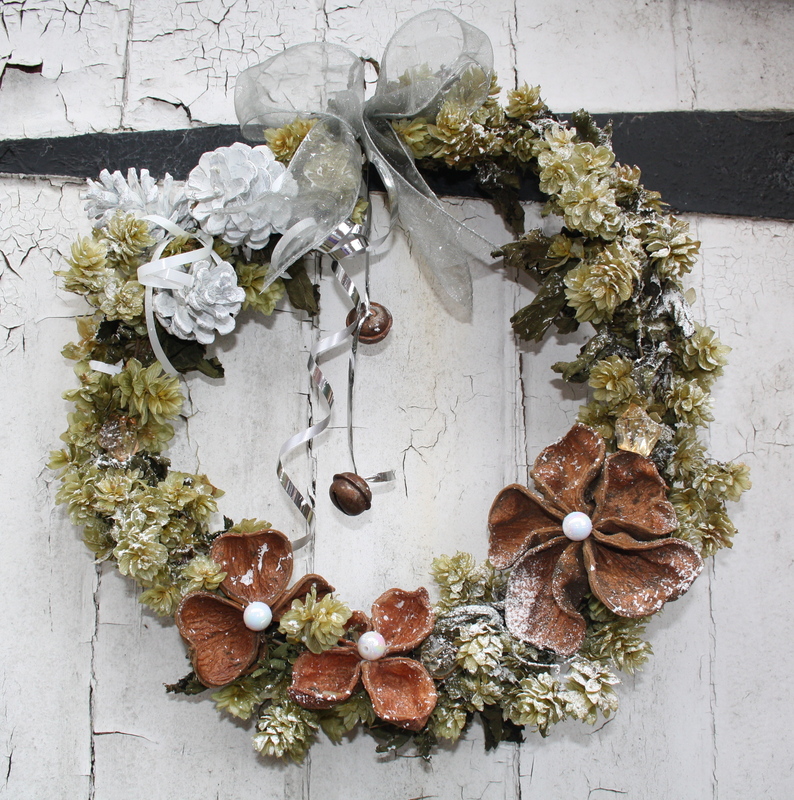 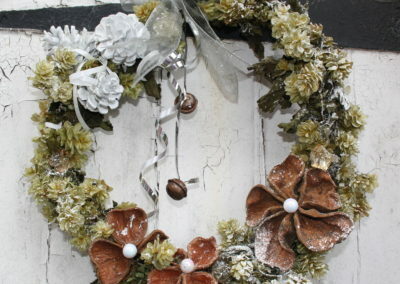 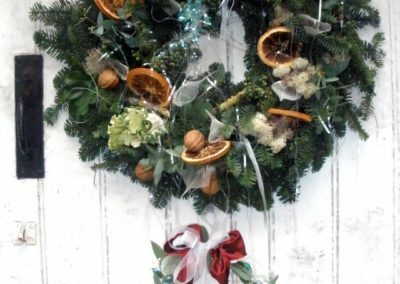 Get in the festive spirit with our wonderful winter wreaths. 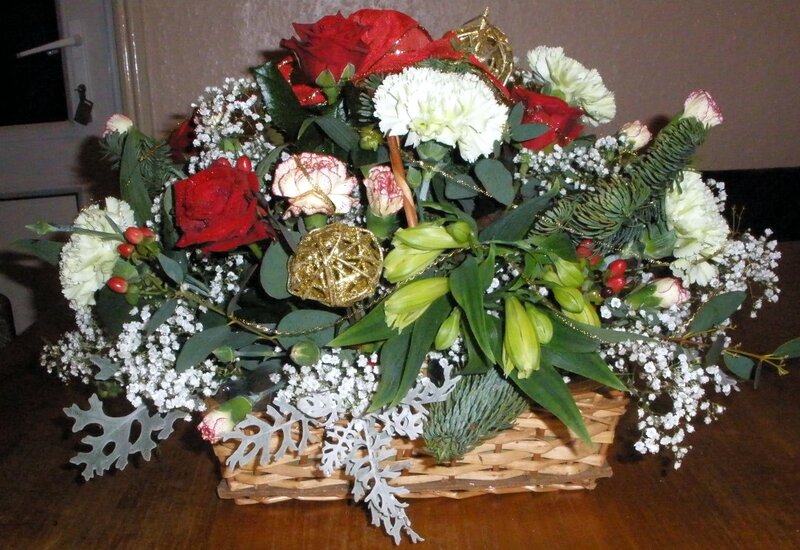 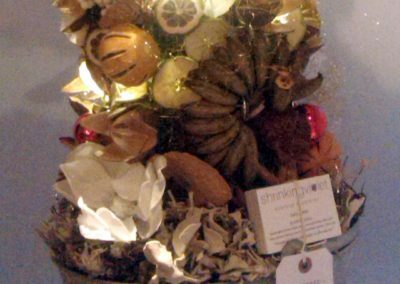 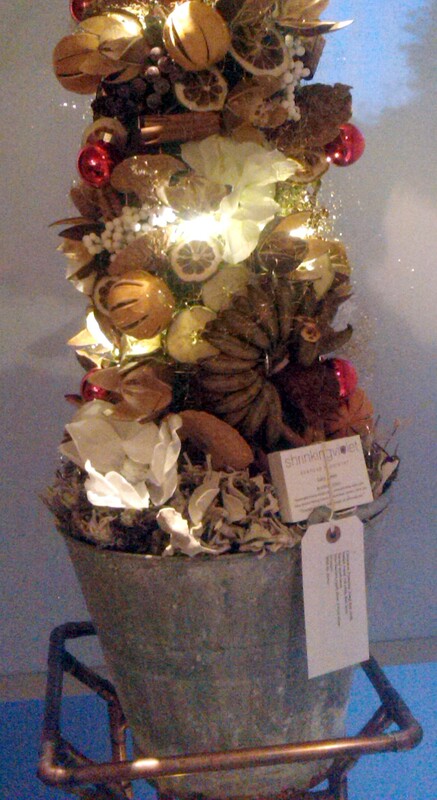 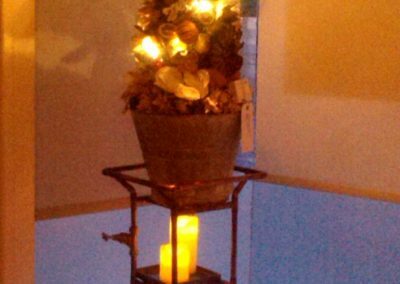 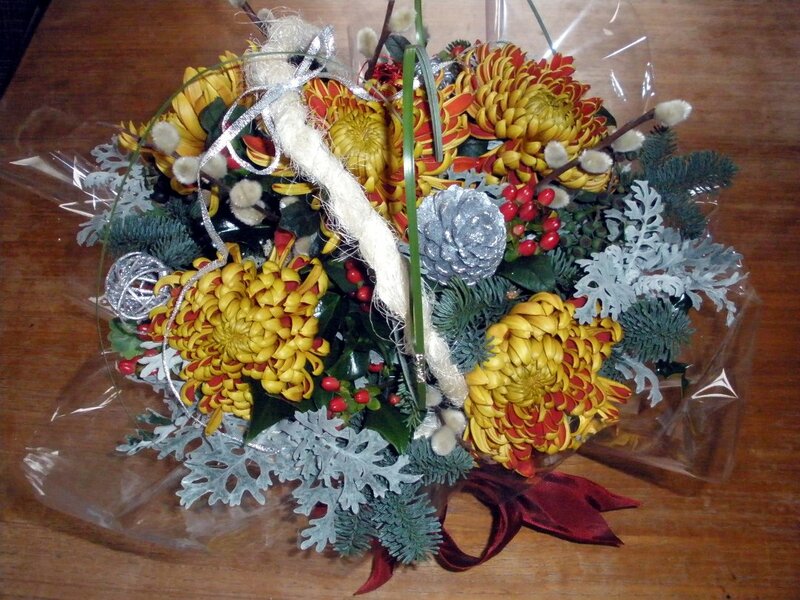 We like to get into the festive spirit at Shrinking Violet Bespoke Floristry. 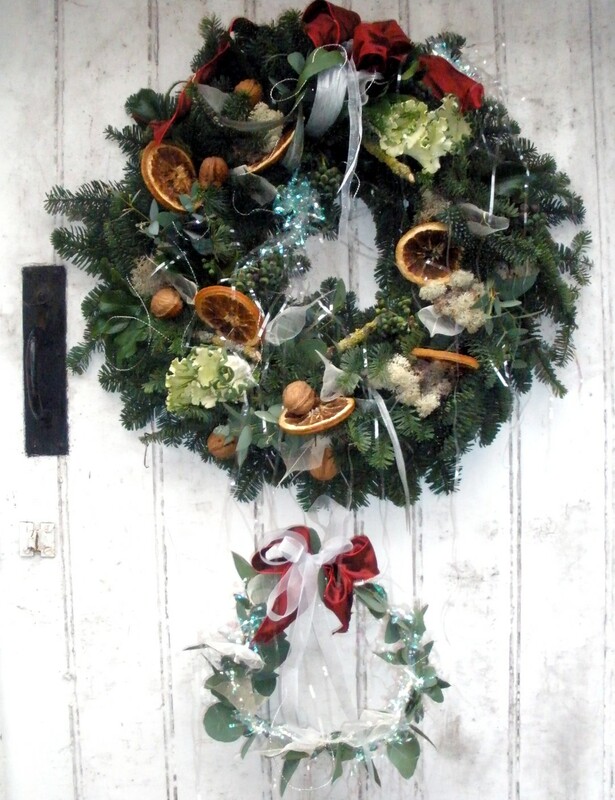 Especially at our shop in Malvern, Worcestershire, where you’ll always find a beautiful Christmas display. 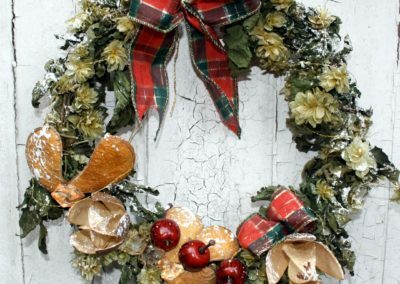 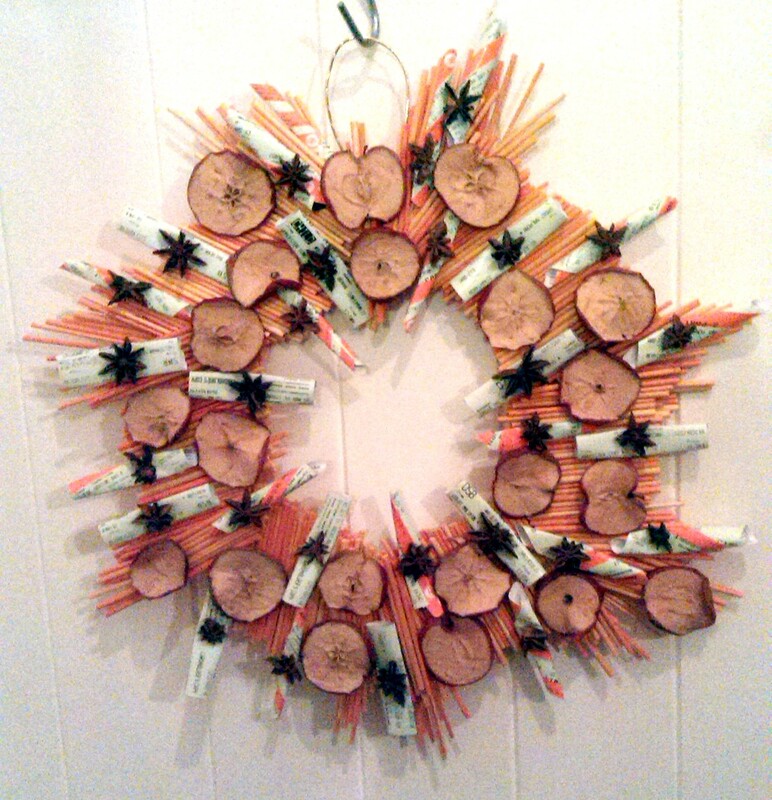 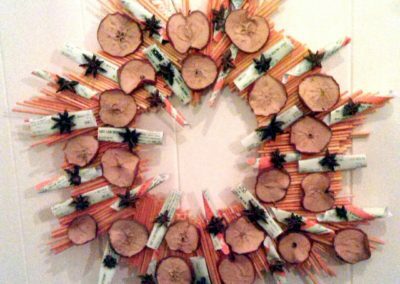 If you’re looking for something for your home we would love to create a unique wreath or display for you. To give you an idea of what you could expect and maybe provide you with a little inspiration please see a selection of our previous festive displays.